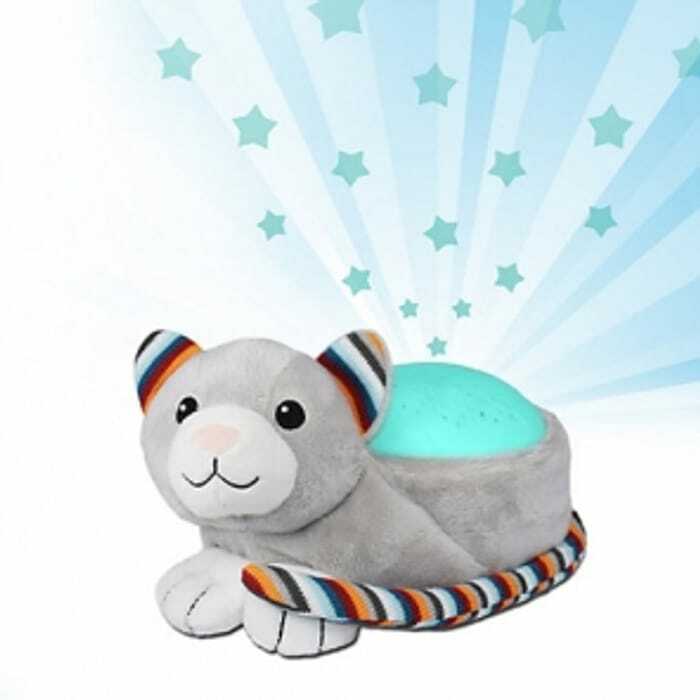 Win Kiki the Kitten Star Projector from Zazu! For your chance to win answer the question on the left hand side, before the closing date. Thank you good luck everybody.